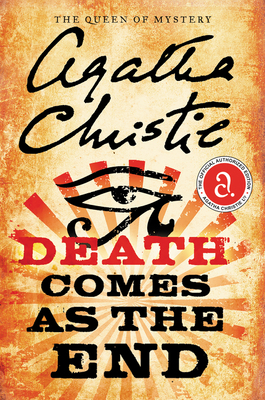 In Death Comes As the End, Dame Agatha Christie transports us back to ancient Egypt 2000 B.C. where a priest’s daughter, investigating a suspicious death, uncovers an asp’s nest of jealousy, betrayal, and serial murder. But at her father's house on the banks of the Nile, the priest's daughter Renisenb believes that the woman's death is suspicious. 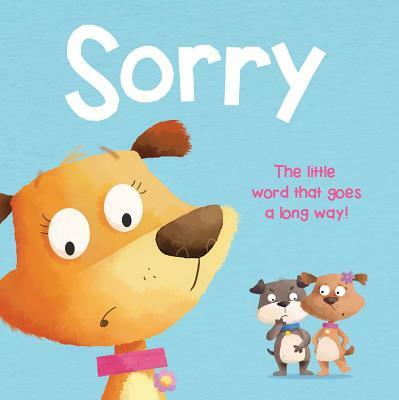 Increasingly, she becomes convinced that the source of evil lurks within their household—and watches helplessly as the family's passions explode in murder. . . .